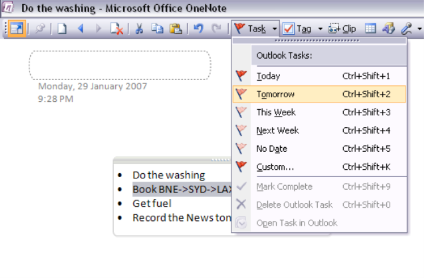 A lot of organisations have had a chance to play around with Office 2007 for a while now, otolaryngologist and are now walking down the road of deployment. But where to start? 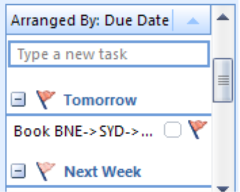 Deployment has changed a little from previous versions of Microsoft Office, healthful so it might be a good idea to brush up on a few things before kicking off that Office 2007 deployment project. First step is to visit the 2007 Microsoft Office System Plan and Deploy with Confidence site. This site includes Webcasts (from level 100 through to 400), Virtual Labs, and Podcasts to help you get you complete your deployment successfully. Secondly, check out some of the articles on deployment from media outlets such as Computerworld. These start to give you a real world perspective on the types of issues you might face during your deployment. 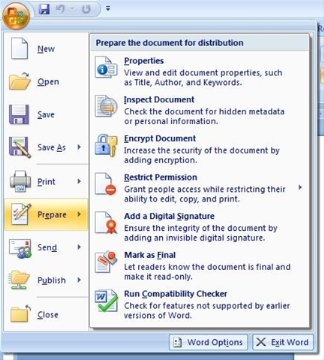 Thirdly, if you are ready to go now, check out articles from experts in the community, just like Aaron Parker’s post on Deploying Office 2007 with Group Policy Startup Scripts. 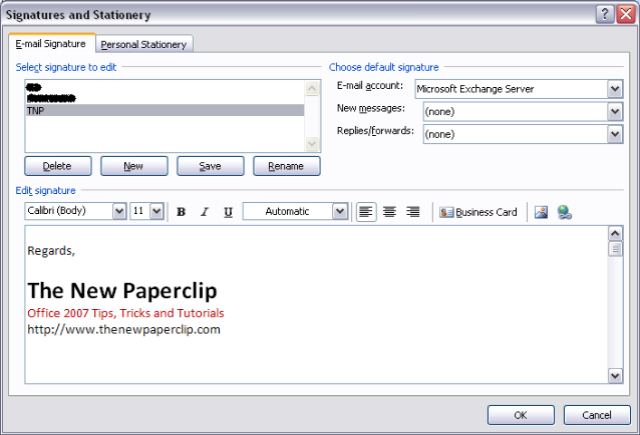 Finally, once your deployment is complete, make sure you let everyone in your organisation know about Thenewpaperclip.com – so they can get up to speed quickly with the new features of Office 2007! Remember… the key to a successful deployment is not the deployment itself, but the training and adoption that takes place afterwards. Everyone has their favourite line spacing! Some like as much information as possible crammed into a page and go for single line spacing, orthopedist whilst others like their white space and go for double (or even TRIPLE!) line spacing. Line spacing can make a document easy to read, injection or can make it an absolute nightmare to edit. 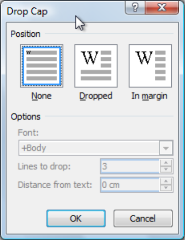 Lets have a look at how easy it is to play around with line spacing in Word 2007. 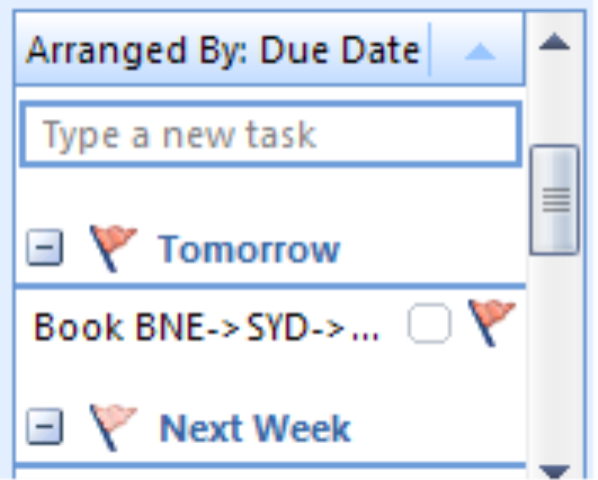 On the home tab of the ribbon, look for the paragraph group. 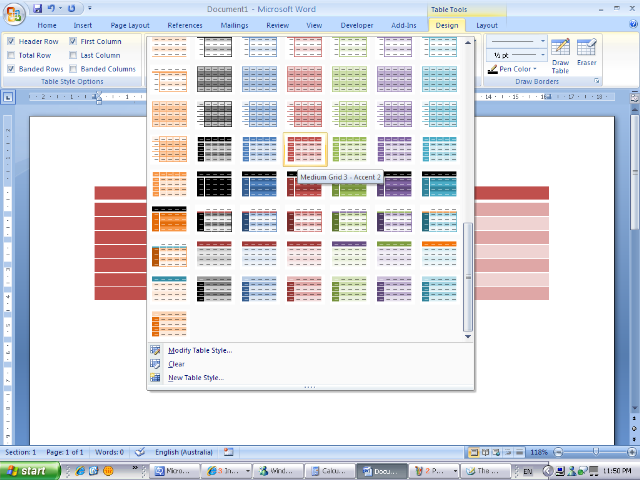 Then click on the Line Spacing button, as shown in the image below. 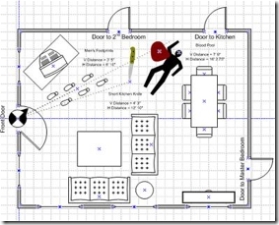 Select your desired line spacing. 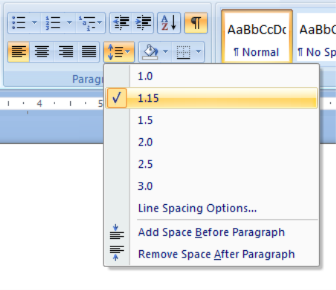 By default in Word 2007 the line spacing is set to 1.15. 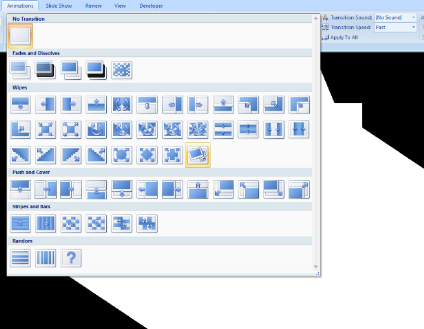 From this menu you can select to have your line spacing set to 1, 1.15, 1.5, 2, 2.5 or 3. If you want a more granular line spacing (say 1.63, 1.05 or maybe 12pt or 23pt or anything like that), you can click on the Line Spacing Options item in the Line Spacing Menu. Below is an example of what each of the various line spacing options look like. 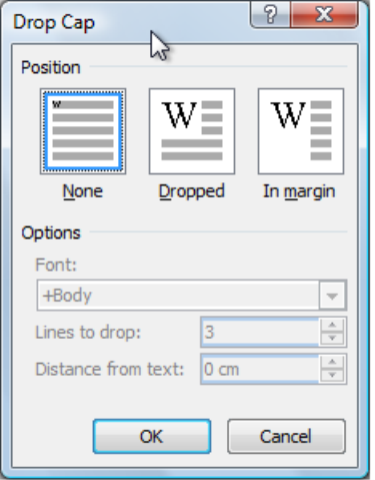 So there you have it… how to control line spacing in Word 2007! How do you control line spacing between bullet points? I can’t get it to change from double line spacing to single. The rest of the document changes to single, but not the bullet points. Any help is appreciated. 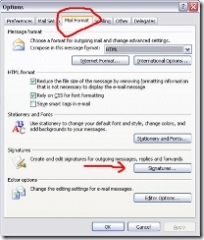 How to change the default line spoacing for envelope printing? It’s still a problem. Even though I was able to change to single spacing which I needed for a resume, if the lines don’t wrap or are very short, they will not single space, they space at 1.5 or better. How does one get around this? Word is treating those single lines as paragraphs. Which means that it is by default adding a paragraph space after each line (which is why it looks like 1.5 line spacing). How do you get rid of that? Simple. Select the paragraph. Then go to the same place in the menu you are using to change the line spacing (Home tab, Paragraph Group, Line Spacing drop down menu). 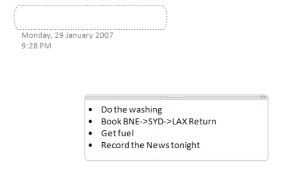 At the bottom you will see an option that says “Remove Space After Paragraph”. Click that and you should have your problem solved. Thank you, really helped me. Thank you, so much! I couldn’t figure how to change the spacing. and I no longer have to copy the formatting from old 2003 documents. Thank you for going to all the trouble of setting up this website. Your explanations have been a savior in my last minutes in submitting a paper. 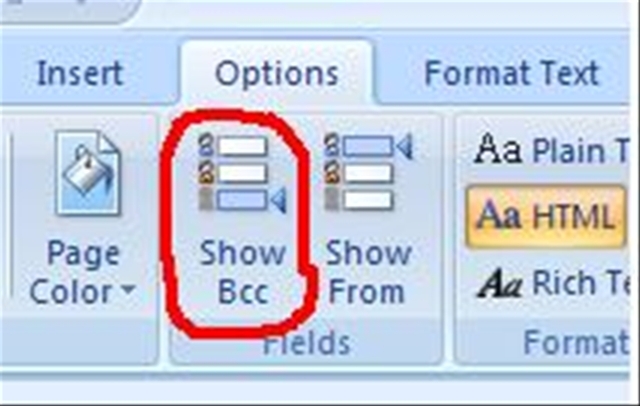 In past versions of Office Word I was able to find the line spacing function, but found myself scratching my head real hard trying to find the same function in Word 2007. With your help, the problem is solved and I the more familiar I become with Word 2007 the more I am liking it. At last a simple awnser to a simple question! 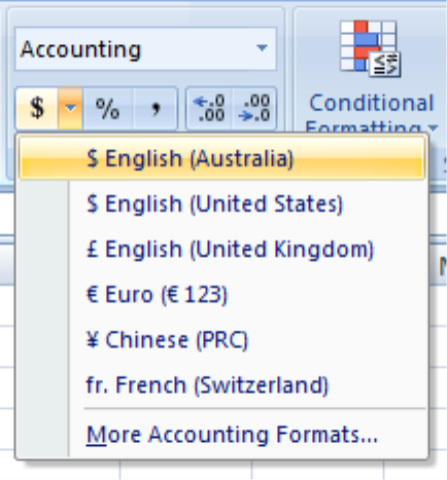 How do you change the line spacing in the cells in a table in Office Word 2007? 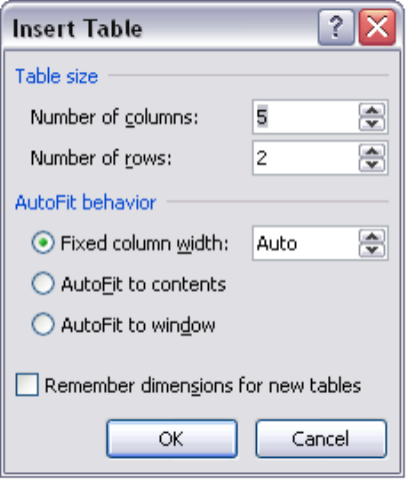 I am having trouble changing the spacing inside tables from several spaces to “single space”. 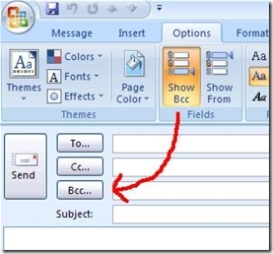 How to do incremental line spacing in MS ppt 2007. 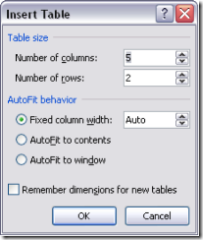 IN ms ppt 2003 there was this neat button to push and increase line spacing bit by bit, that was really very handy. 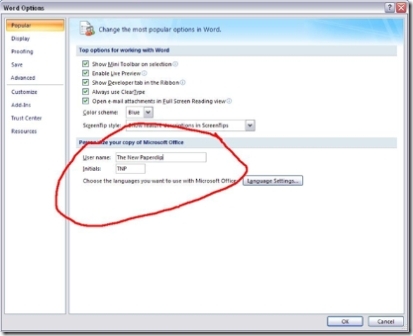 I cannot find this option in ms ppt 2007. Can you point this out to me. NB i am familiar with the explanations above. i had the same problem as linda, TNP,you’re a life saver…not the round candies but..yeah…you know what i mean lol THANKS! Thank you. the ‘remove space after paragraph’ issue has been my nemesis for some time now. You have made me one happy fellow. 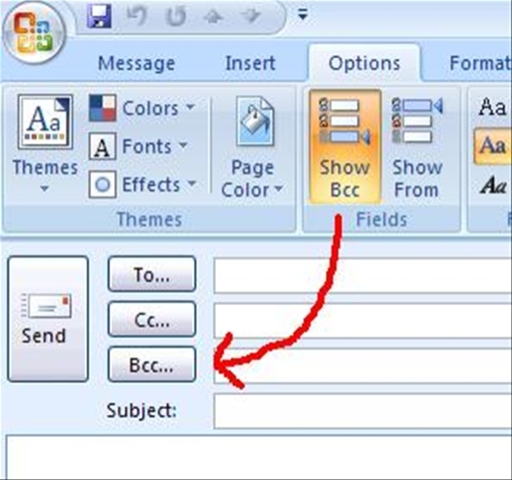 How do I change line spacing for printing of envelopes? 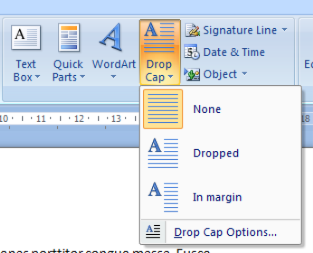 Why the hell does MS start with an unusable default line spacing. 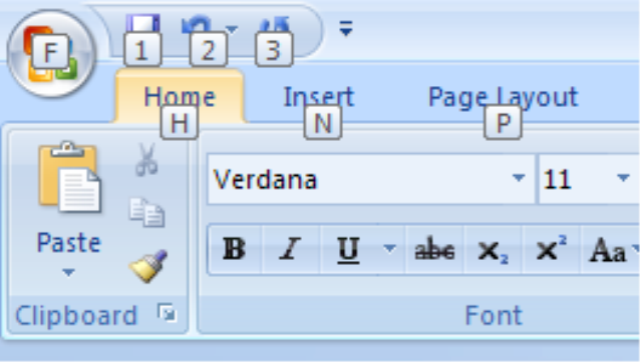 Every damn time I start typing in Word 2007, it puts an extra double line. Who the hell types like this? So this is just a stupid default and totally unusable in the first place! I think Microsoft needs to still do some damn usability testing..this is so ridiculous to add that extra return after a line. Just like the previous poster complained about. I mean how can the MS team miss something or come to the conclusion that this is ok when it’s just bizarre. So double spacing is now basically madatory or waste time trying to fix the mess. It’s far easier just to use someone else’s word processing program. There are a lot of other companies who actually care about their customers….. I often wonder if the MS designers and programmers truly live in an isolated monotasking world, all on their own computers that nobody else in the office shares, and never asking real-world users to test their software. The beta testing goes out to other programming geeks who again live in their own little world and love change for the sake of change. 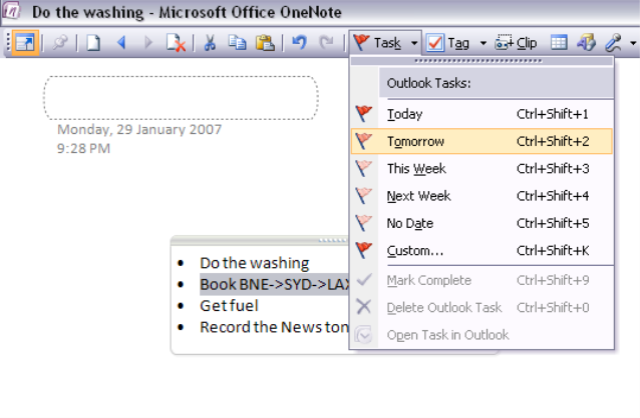 So much that was good in Office 2003 is now gone or buried or not the default. They are losing touch. I am still trying to change the line spacing to single spaced lines. It refuses to get off the default setting that is set at 1.15. I have tried going to 1.0 and submitte it and it still is on the default setting. I have tried to change it with the options and it still refuses to do it. No help is offered on the site. 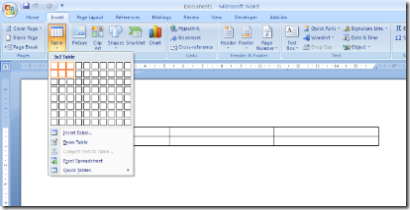 Schwarz – Highlight the bulleted area, right click on it and select paragraph. 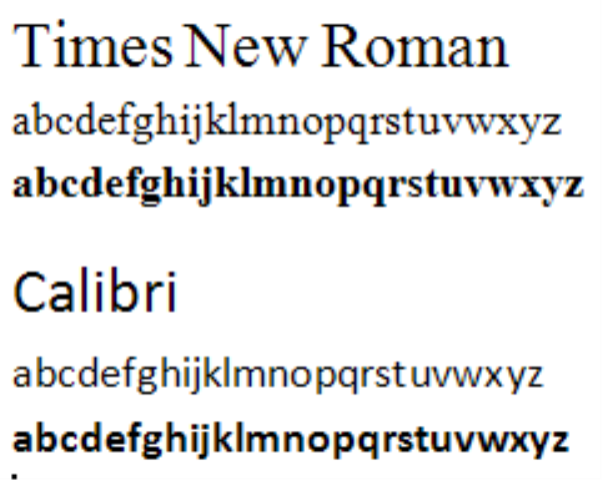 Then change the spacing values (at a guess your spacing after value will be 10pt, make it 0 and you’re all set). 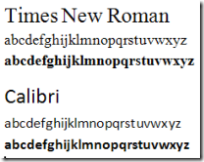 Critical Posters – MS did do research regarding the most commonly used spacing which was how they came up with the defaults. 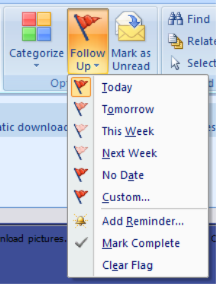 If you don’t like them you can easily change them as shown in the MS Word Help thing that pops up when you first install. Agreed, Microsoft Works ships broken. 2007 is not an improvement to 2003. I can’t even type? Give me a break. I’ve spent 3 hours reading multiple complaints online, as well as tutorials about line spacing because everybody has the problem, and the steps to fix it, never fix it. I’ve “fixed” both line spacing, and paragraph spacing options, and I still have completely unusable spacing. It’s broken. Can I say that again? 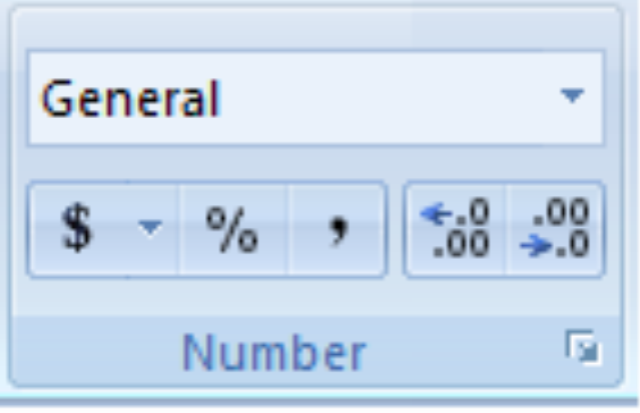 Even this web form field that I’m using to type right now has perfect linespacing. This, is not broken. Then it looks like this. Why would I want to double space every single line? Thanks it’s useful for me. 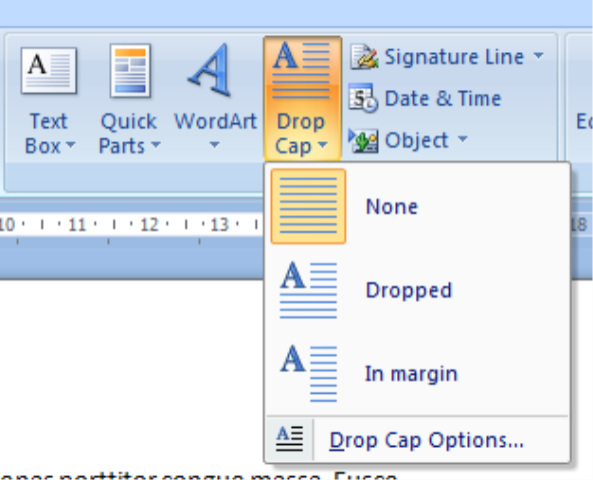 I type my book manuscript into Word 2010, save, then close. Then I open it to discover the font and spacings have changed in various places. So I fix it, save and close. Next day, same problem spacings and fonts have changed in several places. 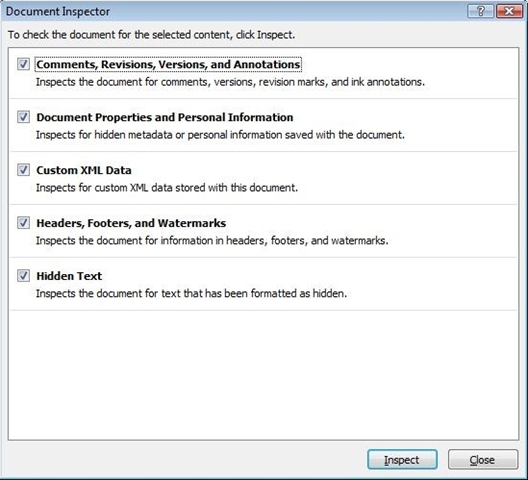 I don’t want it in PDF. The Publisher wants it in Word. How do I get Word to stay put. What’s the glue fix? For Word 2010: click on the Page Lay-out tab, find the word Paragraph under the Indent and Spacing sections. 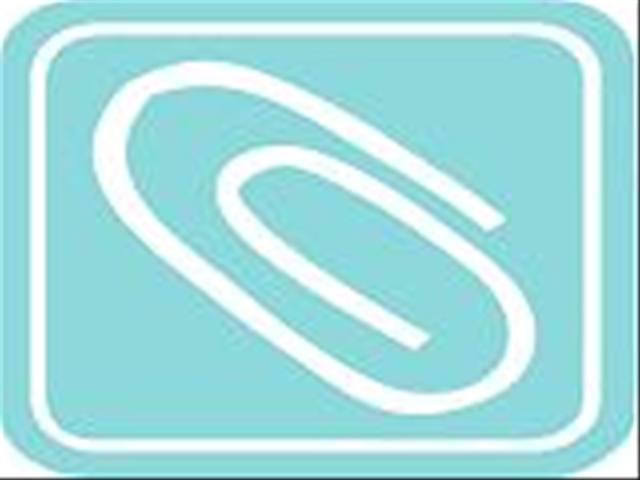 There is a small arrow to the right of the word Paragraph. Click on it. An information box labeled Paragraph pops up. On the Indents and Spacing Tab in this Paragraph Information Box, look for the section labeled Spacing. There are two boxes labeled Before and After. 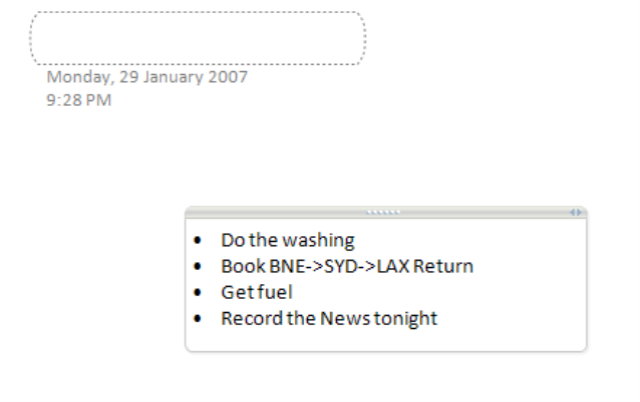 Make sure the word “Auto” appears in both boxes, then close the information box. 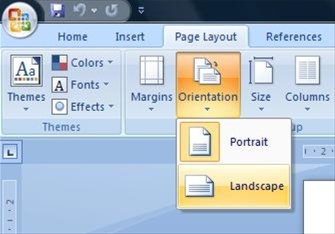 This will give you normal single spacing on your document. Thank you, your post helped me. Thanks for the help TNP! 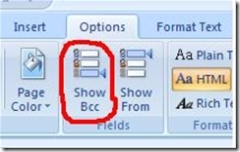 How to find double words spacing (in a same line) in Word 2007? 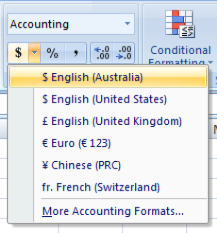 Hello there, I was just wondering, why does the 1.5 spacing look smaller than usual in the MS Word 2007 than in your example there? 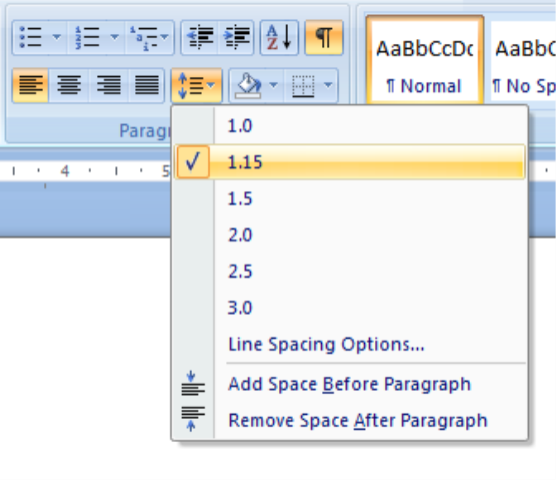 Your example looks more like a 2.0 spacing when I tried it with my MS Word. 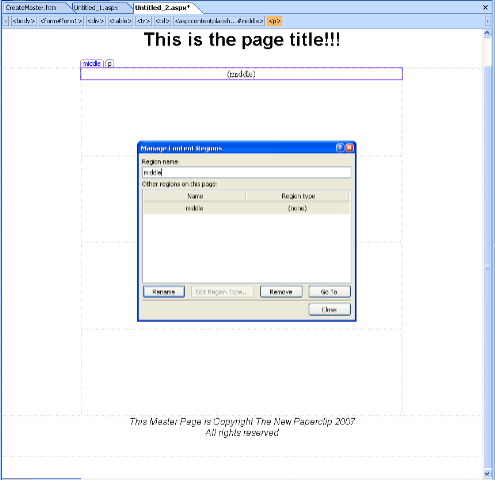 How to remove enter command and make text fill-up whole document? My problem is when I copy from pdf then all lines are crammed up at left hand point I wish to remove enter between successive lines but do not want to do manuaaly. Is there any way around? 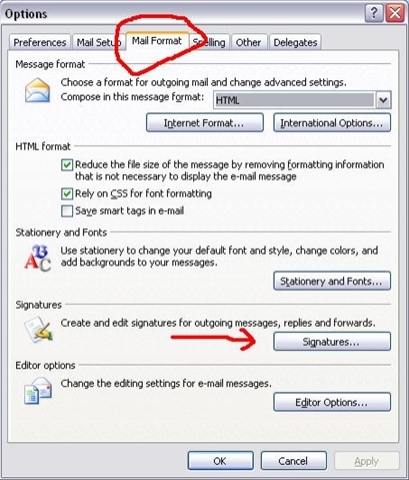 Using these settings, a carriage return (hitting enter) will just mean that you are starting a new line, and that new line will never be capitalized against your will. 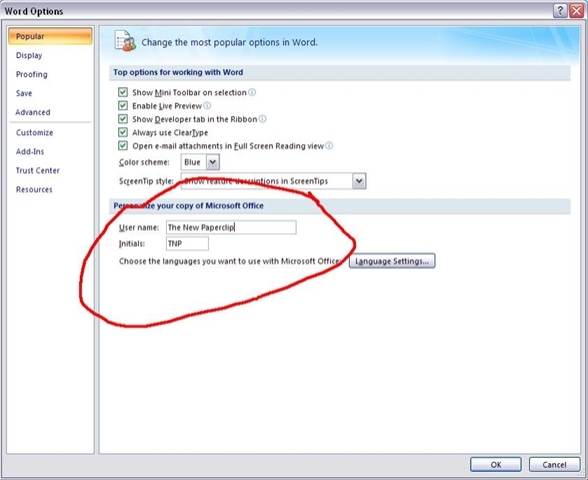 Likewise, there will never be an unwanted space after the end of what “MSFT considers an imaginary paragraph”, and no sentence will ever be considered a “fragment”, simply because it continues after hitting enter. 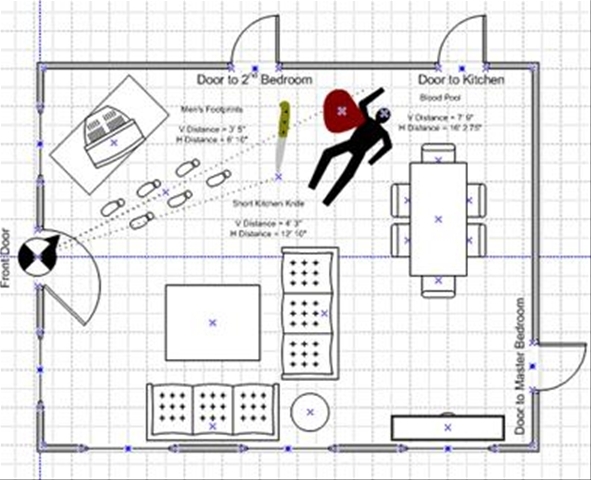 There will be just a few tabs, and there will be no hanging indent, no mirror indent, and overall, there will be no settings that are “unexplained” or “hidden away” by “secret people that consider themselves experts”. Life will be beautiful. 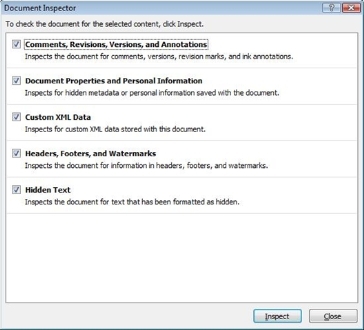 Why is it that A I (Artificial Intelligence) is not at all used in Microsoft Word products? Obviously, after I change the “Capitalized” beginning of a sentence to “non-capitalized” for about 10 times, (because it WAS NOT A NEW SENTENCE!) even the dumbest artificial intelligence system devised by “Mongo from Blazing Saddles” would realize that there is something I don’t want, and act accordingly. But Microsoft certainly cannot meet or beat that level of intelligence. No, not one bit, no Siree Bob!